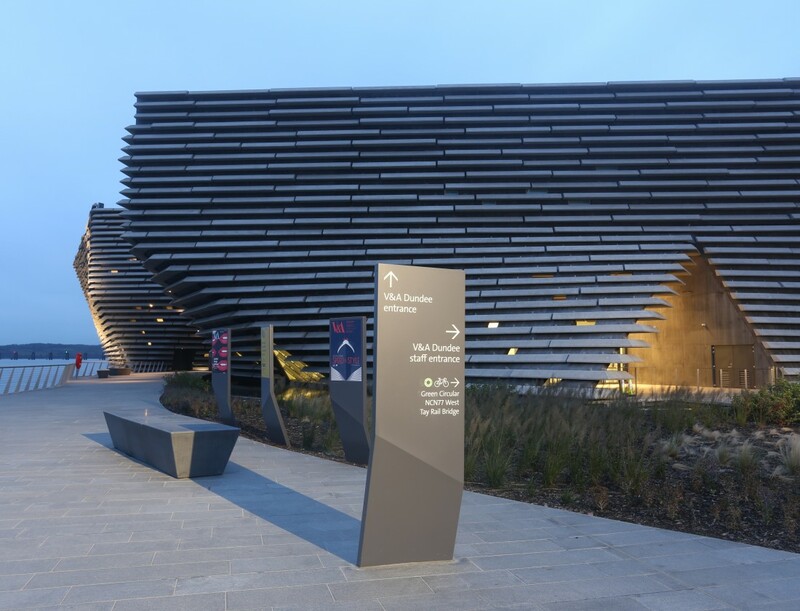 On the 15th of September 2018, V&A Dundee opened its doors to the public for the first time! As Scotland’s first design museum and the first V&A Museum outside of London, it tells a global story of design, alongside presenting Scotland’s outstanding design achievements. 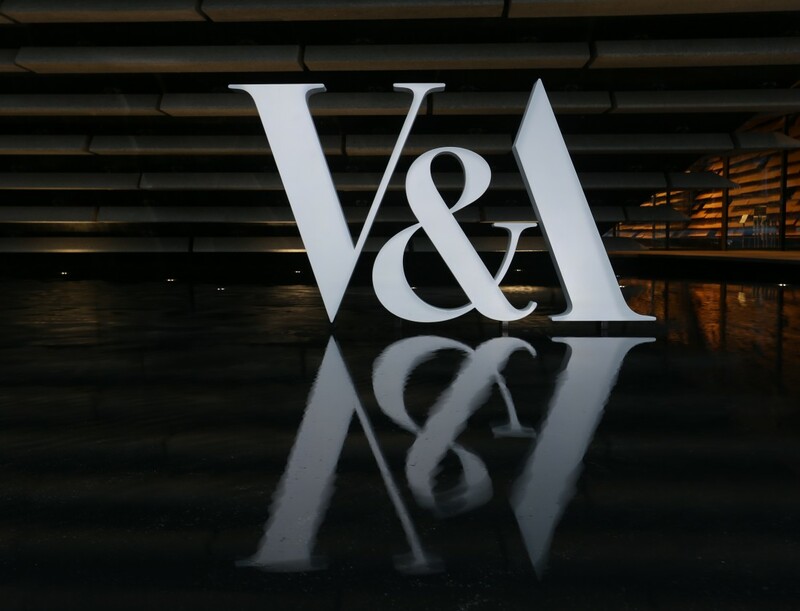 After many years of ingenuity and imagination, the spectacular waterfront museum opened its doors, holding a 3D Festival to mark the opening of this international landmark which has taken its rightful place among the world’s most talked about museums. 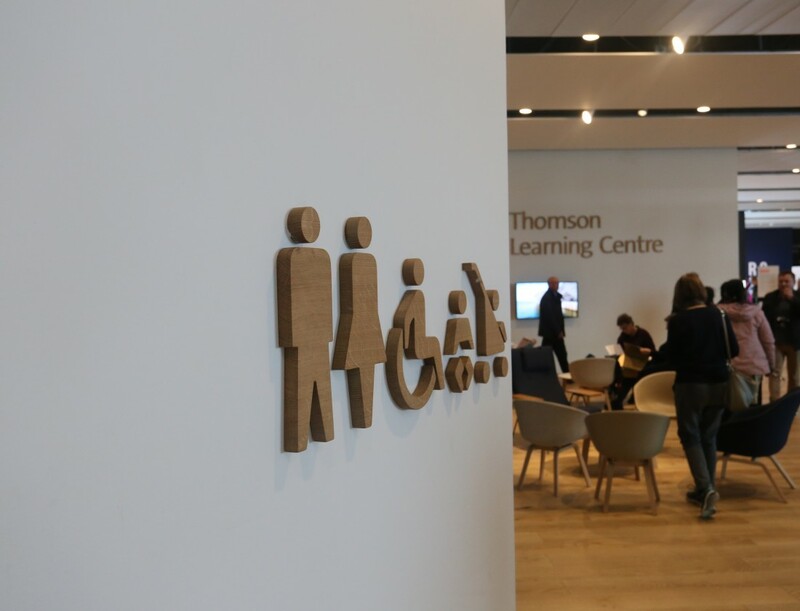 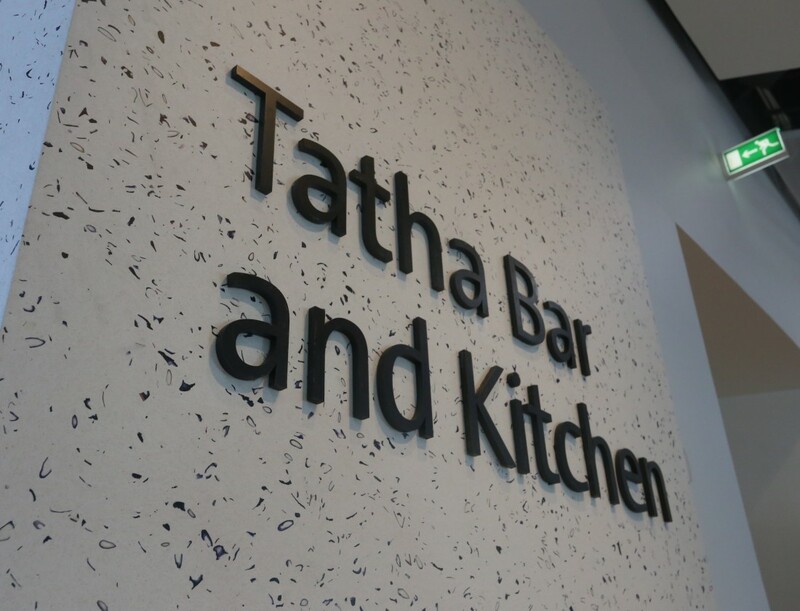 Norsign have been immensely privileged to be involved in this prestigious, state of the art project; providing all the bespoke signage and wayfinding systems, both internally and externally. 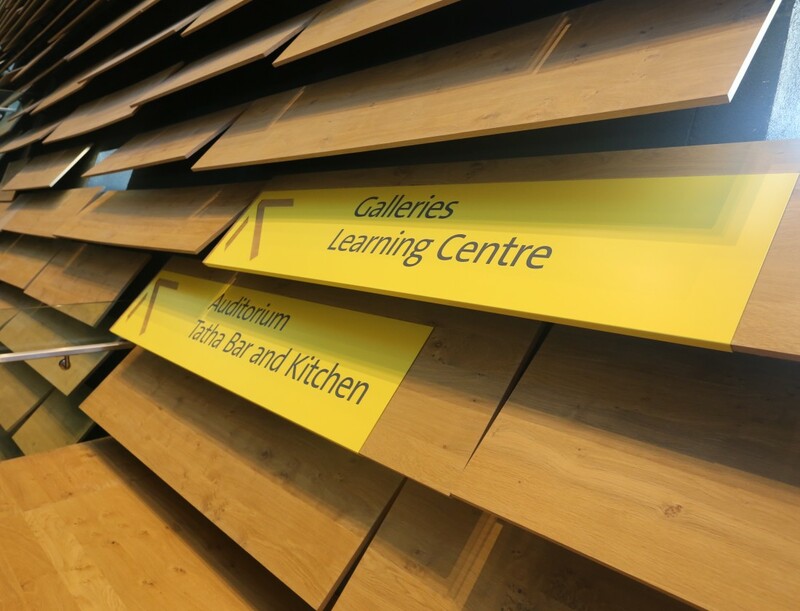 There are truly some amazing signage masterpieces!